Continually voted as "The Place to Retire", it is no secret that Punta Gorda boasts some pretty phenomenal boating & fishing! 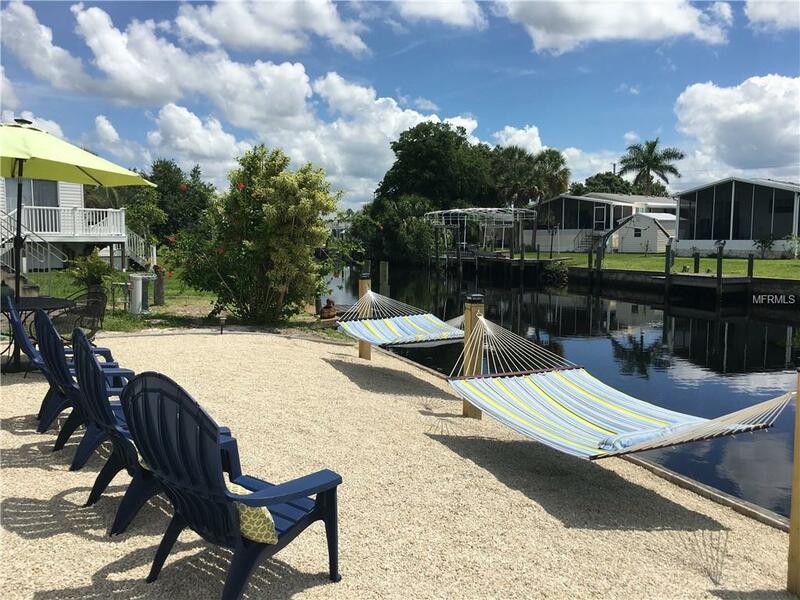 So welcome home to Pelican Harbor where you can move right in to this fashionably updated home that is abutting a navigable waterway that flows into the Peace River, Charlotte Harbor and beyond to the Gulf of Mexico. Picture yourself enjoying a cup of coffee as you watch the sunrise over the canal, as you ponder the day's activities. 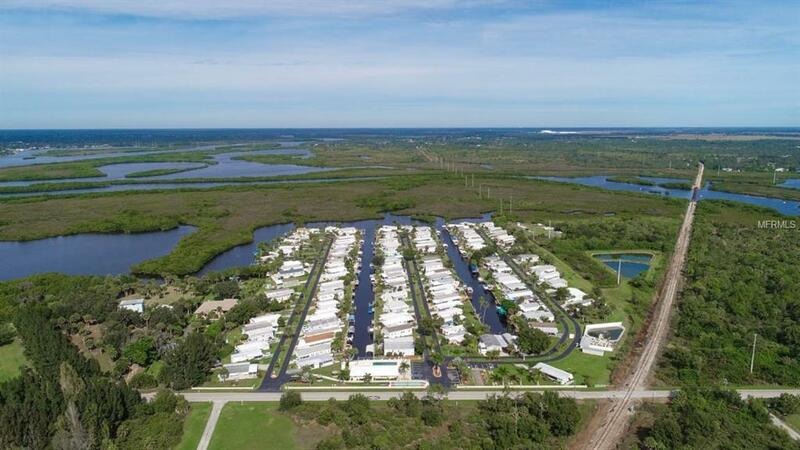 Will it be boating, fishing, swimming, shuffleboard or exploring downtown Punta Gorda? Yes, you will have plenty of time for leisure as this home offers a desert-scape yard with drip irrigation; that's right no yard work! 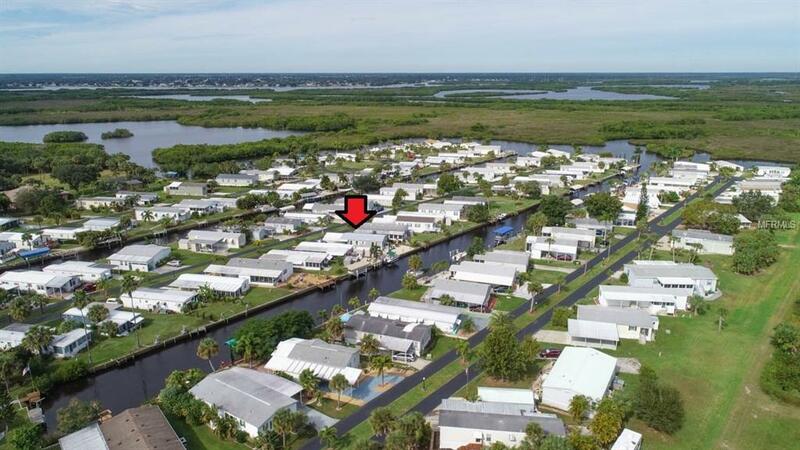 Pelican Harbor is an active 55+ deed restricted community that allows pets and has a very low monthly HOA that includes community amenities plus water & sewer. 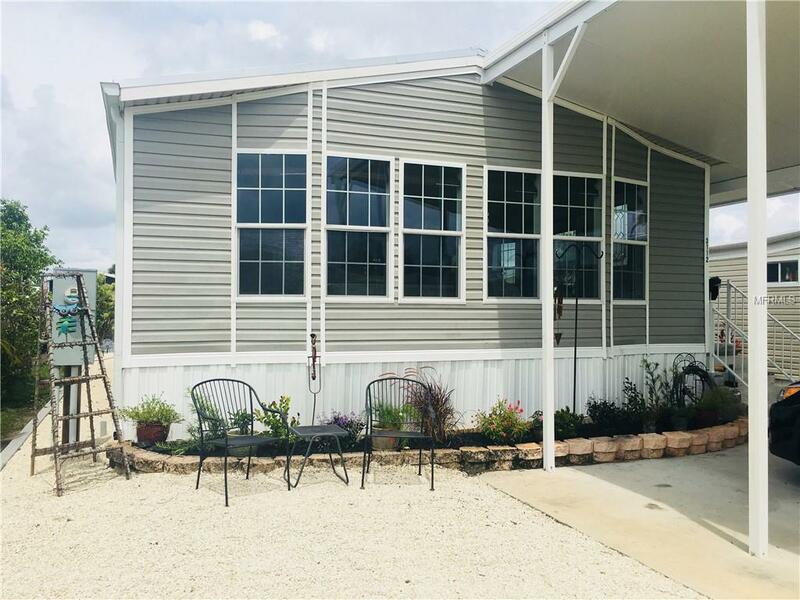 This bright, open & inviting home features new appliances, new vinyl flooring, 2017 metal roof and tasteful appointments. The double driveway can accommodate your boat plus offers exceptional parking for when family & friends come to visit. If boating is on your agenda, you have plenty of room to customize boat dockage to meet your exacting requirements. Retirement awaits you from your new address in paradise which is in close proximity to boutiques, galleries, restaurants, golfing, festivals, world class fishing, airport & medical facilities. New Washer/Dryer, 2016 hot water heater, custom closets and great storage. Furniture package available outside of real estate contract.